Books that I am recommending to our team. This book was recommended to my by one of my colleagues, Ms. Nicky James. Kudos to Nicky, because this book really changed the way I communicate and lead. It has given me great perspective on stepping back and seeing things in a different light. 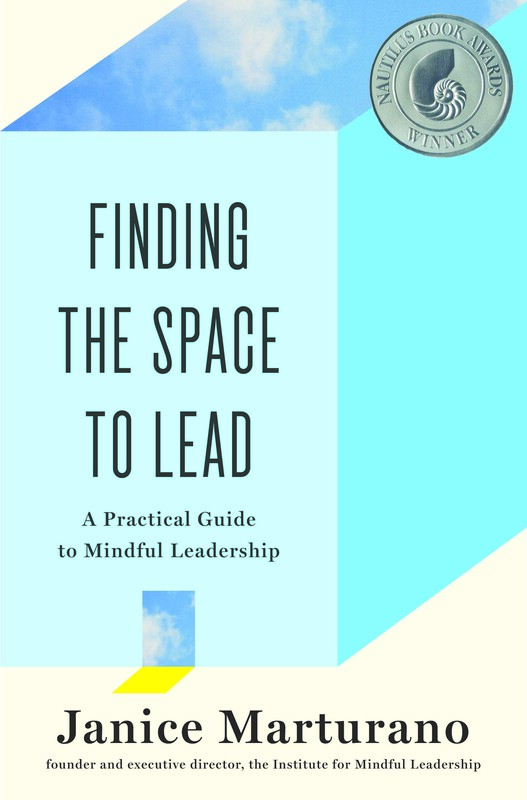 The author, Janice Marturano, is a former VP at General Mills and became interested in mindful leadership as a way to overcome the daily distractions that come with work. Janice’s recommendation is do one thing at a time: when you are checking email, check email: when you are in a meeting, really BE in the meeting, when you are talking with you children, really communicate with your children. Don’t try to check email while in a meeting when you are thinking about the conversation with your children from last night. Doing so many things at once results in all those things never being fully completed. One side note, Janice does recommend meditating daily. Please do not let this distract you from this book. Even if you have never meditated or don’t intend to meditate, this book still has a wealth of knowledge. I’ve handed this book out to our Australia team and they love it. Especially the parts on “Reduce the Noise, Capture the Signal” and “Purposeful Pause.” I find myself re-reading chapters of this book weekly. I hope you enjoy it too.